Time Period: 2014 with some vintage film. Here is a new take on an old favorite. 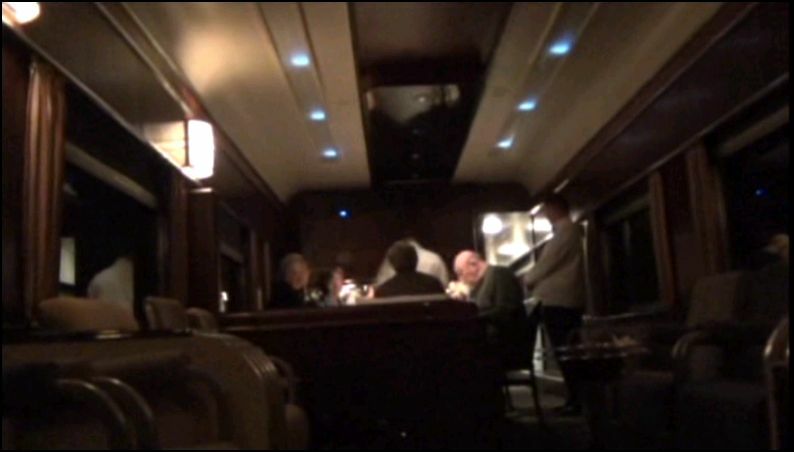 Most railfans are aware of classic train era Pullman service. 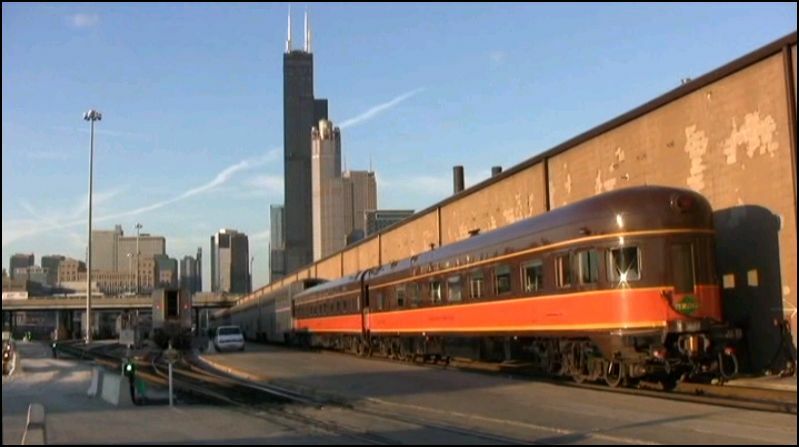 Operating their renowned cars on such famous passenger trains as: The 20th Century Limited, Broadway Limited, Panama Limited and the Super Chief. This was luxury level travel, aboard the finest trains in the country. The experience was an integral part of the journey. What does this historic aspect have to do with a 2014 Amtrak train? So happens that our producer Mary McPherson, is also a real life Amtrak conductor. Her regular assignment is on The City of New Orleans. Another train that is rich in history. Viewers will take a roundtrip on this train. 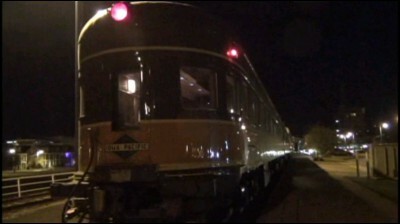 However, we will travel in style, aboard a 70 year old, updated and refurbished, genuine Pullman car. While the Amtrak cars are nice, this trip is unique. Those familiar with Diverging Clear Productions have witnessed an evolution in their programs. Improvements in equipment, and overall production are a welcome sight in the train video market. If you have seen some of the earlier releases, you are in for a nice surprise. The level of professionalism has been on the upswing over time. Mary has been on a mission to offering railfans improved releases. Kurt Jensen is a familiar voice on DCP programs. The script is well written. An abundance of narrative covers quite a bit of ground. In a classic style, A chapter of Pullman background opens the show, along with some vintage film.The structure of the Pullman crew is informative. Fast forward to present day, in Chicago. 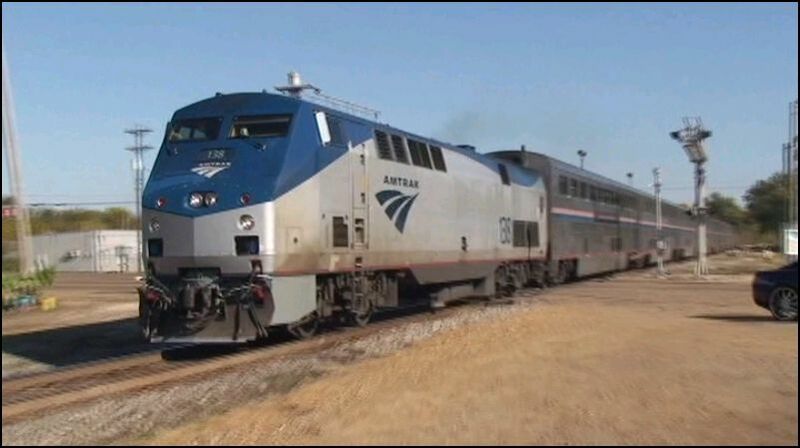 Amtrak #59 – The City of New Orleans. 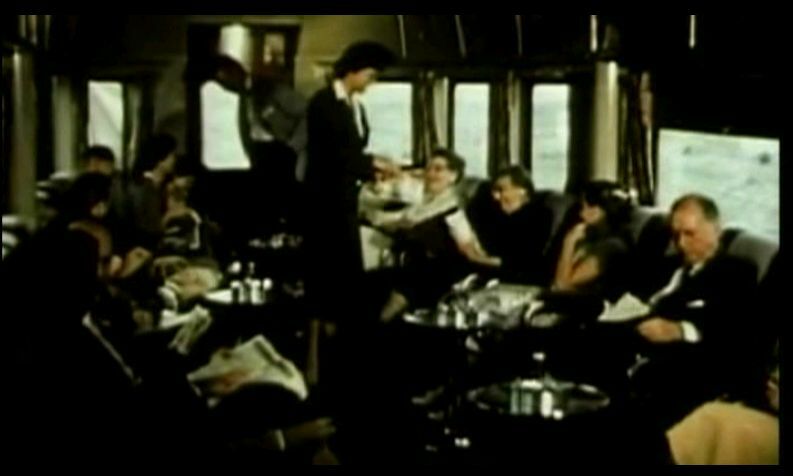 This 1950’s scene appears to be on the New Yprk Central 20th Century Limited. Here we are – at dinner, in 2014. This trip offers interviews that interpolate with Kurt’s narrative. We will hear from a few members of the Pullman team. Jody Moore is one. He is a natural for on-screen work. All of his discussions are clear, and he is just a good listen. The overall cinematography on the 2014 shots is first rate. Solid and smooth. Mary favors night scenes and they are all nicely illuminated. The various scenes are smartly chosen. This is Chicago. Amtrak/ Metra yard. Editing is smooth. Each chapter has a definite close. In fact, this show is one of the tightest edits that DCP has released. Musical interludes, natural sounds and even more vintage cuts, are intermingled throughout. Iowa Pacific is the entity that: collects, restores and operates these cars. They are all painted in the old, Illinois Central passenger scheme. Lettered for the current road. Original,chocolate and orange livery. In both directions, some classic train stations are seen. They are beauties. Rick Hansen discusses specifics of what Pullman crew members actually do on their jobs. All of the Pullman personnel are fine communicators. This is likely a big part of why they are in these positions. A note of interest. 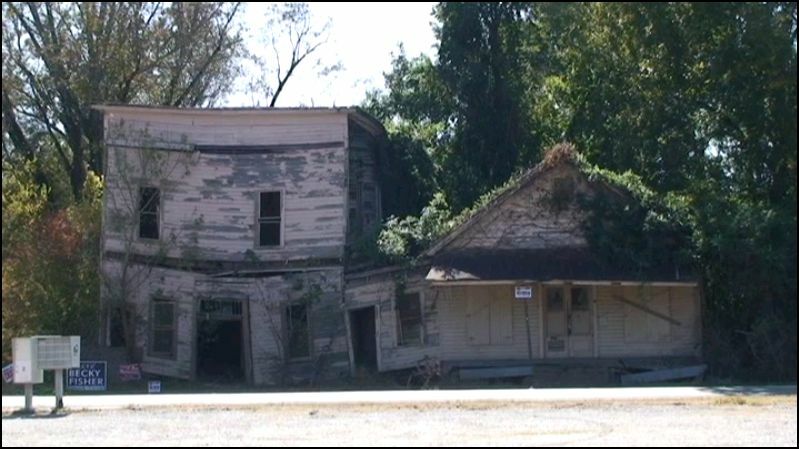 This train traverses the Yazoo District since the 1990’s. A deviation of the original Illinois Central route. Strange for me, to see Canadian National power this far south. A new age indeed. The return trip is exactly that. However, their are some surprises. I would have liked even greater detail regarding – what happened here. It is still good, a little more story needed, for the family viewers benefit. Also on my want list would be a brief tour of the car interiors. 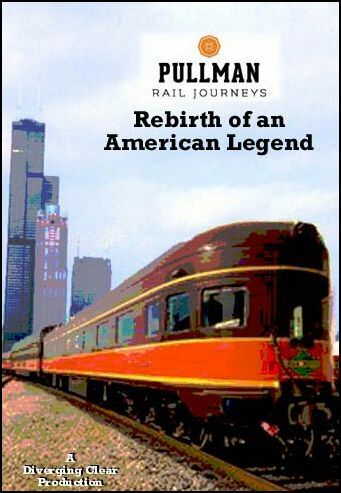 Pullman Railway Journeys – Rebirth of an American Legend. A fine program for the entire family. For those seeking a train program that is about current railroading, this one is interesting. The hour you spend here, will pass quickly. The hallmark of an enjoyable show. Mary, you have come a long way. Congratulations! Viewers, this show is highly recommended. 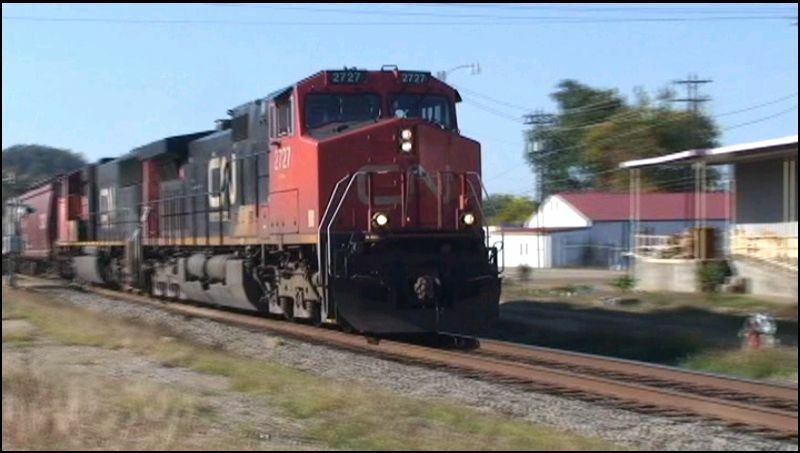 This entry was posted in ATVR Reviews, Diverging Clear Productions and tagged American Train Video Reviews, Amtrak, Chicago railroad, new releases, Railroad, Train DVD, train video, train video reviews, transportation by William J. Hudson. Bookmark the permalink.